Amazon’s latest Echo camera has just revolutionized the idea of your clothing and will help you improve your dressing style. Amazon Echo connected with its digital assistant Alexa has the ability to take your pictures once you are dressed and analyze it with time. You can analyze your outfits you have been wearing over the time and get a result which one looks better. Amazon Echo will analyze you pictures with the latest style trends and provides you the results on your smartphone screen. You can take videos and photos with only your Voice and it will be saved in your smartphone. The ideal place for this Echo camera is in your closet so, whenever you get dressed you can take the picture of your outfit. At first, many thought it was just a hoax but when I personally received my Amazon Echo with built-in Alexa (amazon’s digital assistant). Amazon Echo will blur the background of the pictures and videos. The user can built his personal photos collection of “How they looks in every outfit” and share it even on Instagram or snapchat. The Artificial Intelligence feature in Amazon Echo has made it even more desirable. Once the user created the collection he can analyze his dressing style with the latest fashion trends. The Amazon Echo is updated with all the latest trends of fashion industry and have the ability to adapt results according to any new changes in fashion industry. This feature is called “Style Check” and you can compare your two outfits or pictures at a time. 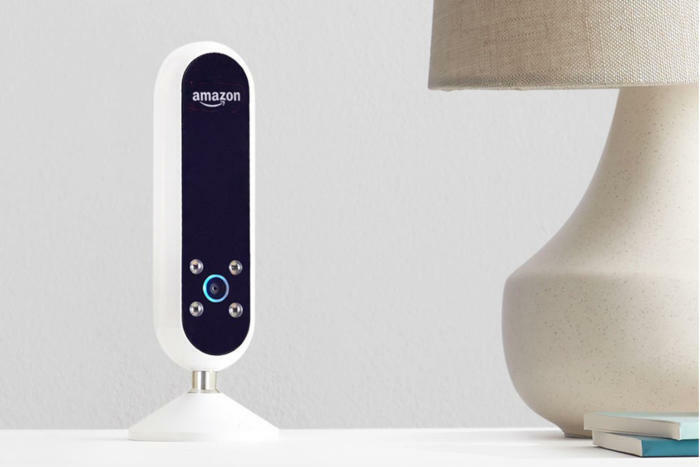 The Amazon Echo will be the personal photographer who can help you dress every morning. In this era of Instagram and social networking Amazon knows exactly what the needs of its target markets. The price of Amazon Echo is $200, which is definitely worth spending if you think you need a personal photographer in your room 24/7. Do comment about what you think about this latest Amazon Echo. Is it a product that everyone wants in their room or just a product for style minded omega’s.